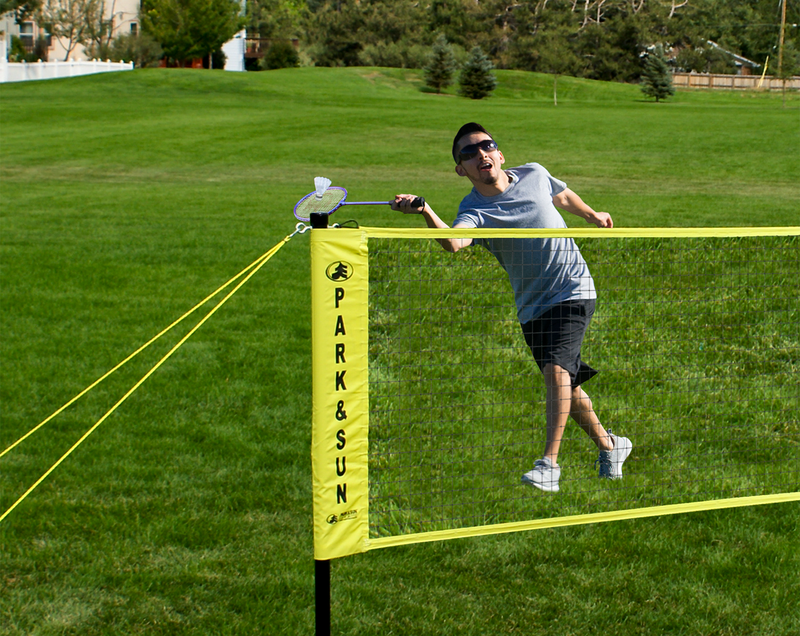 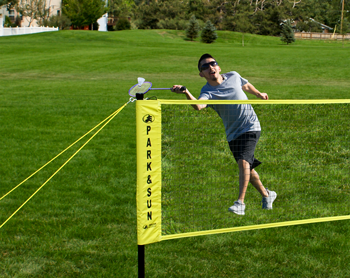 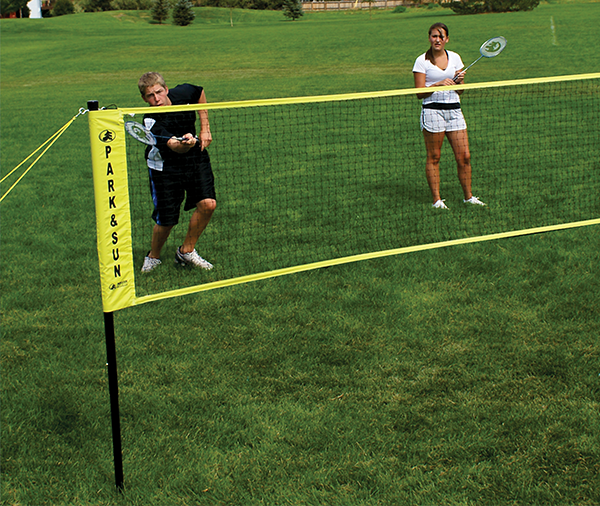 Play your best game with the BM-21S Recreation Badminton Net. 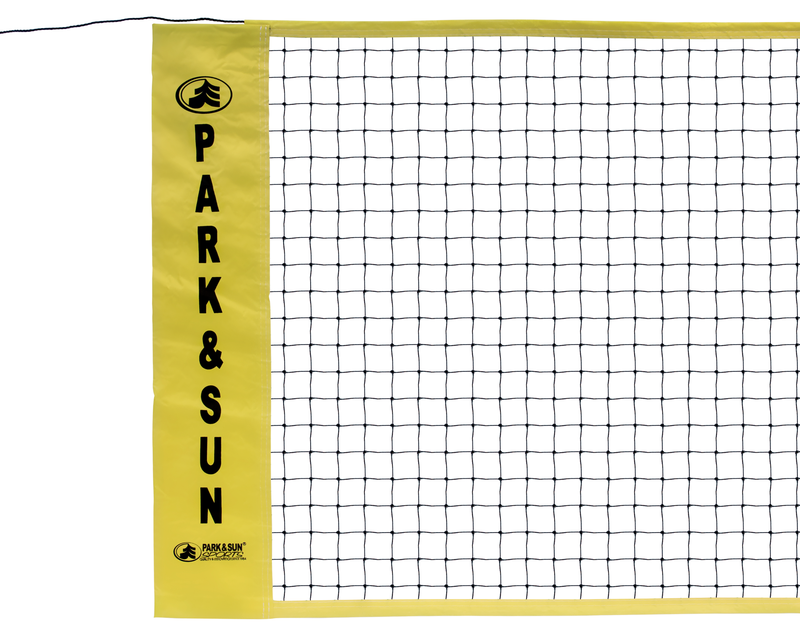 This is a 30” x 21’ regulation size badminton net with 1” top tape, 6” side pockets, with braided bottom with a rope cable top. 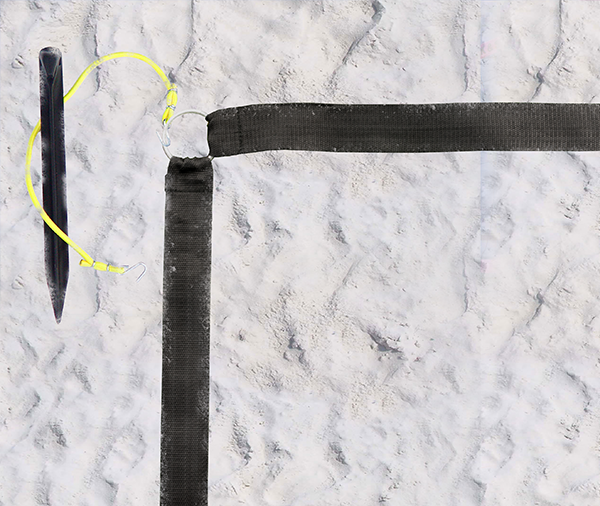 Rope cable top keeps your net taut. 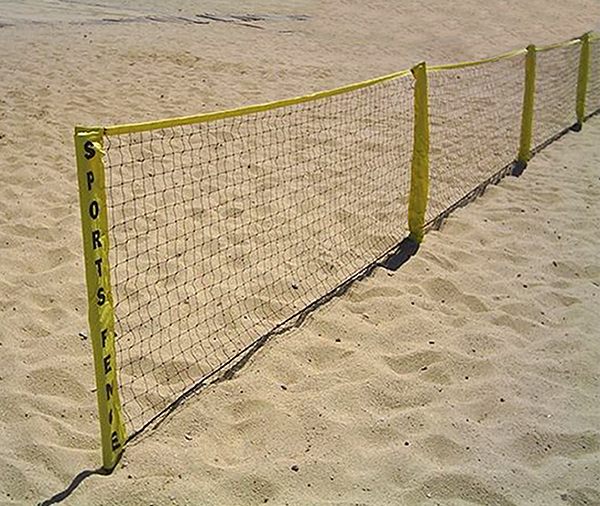 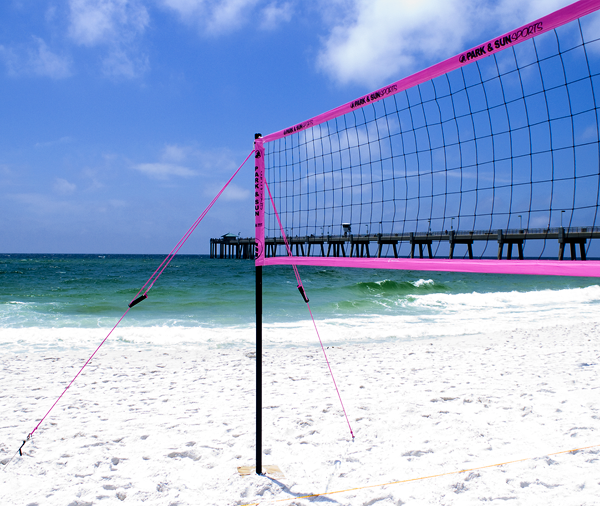 This net is a great addition to any backyard or for an enjoyable day at the beach. Designed with premium materials, the Park & Sun Sports Badminton Series have everything you need to get the game going.